With autumn fully blown we officially say goodbye to the beloved summer, season of vacations and nice hot weather, as well as some skin showing clothing. 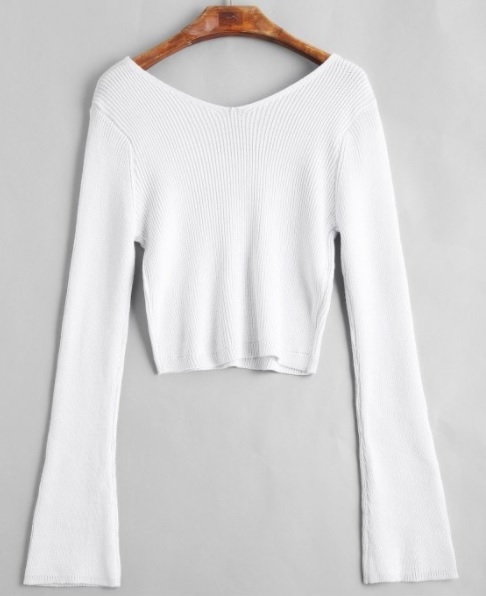 Fall brings some cuddly and cozy garments to wear with the first chills, and Zaful gives us some cheap and cool choices to add to our wardrobe, like these gorgeous white sweaters. Everyone knows that white goes well with everything, like black, and it's mandatory to have some bits and pieces of these colors, so we can combine them with a lot of things in our closet: two birds, one stone. The simplest ones are the most versatile. 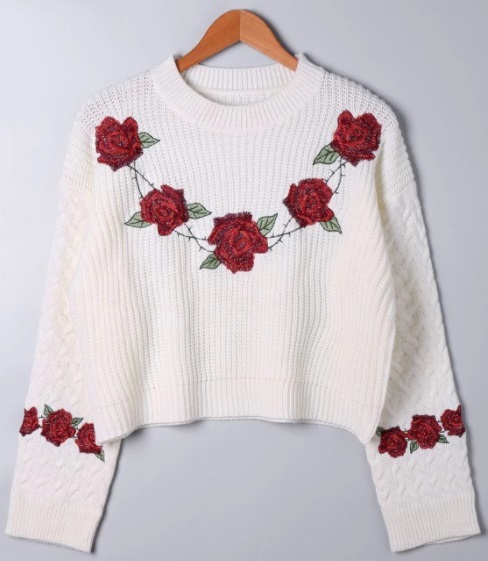 Better going with stretchy materials like cotton and polyester and maybe we can dare with some small details as embroidered flowers, lacey bits or flare sleeves to spice up otherwise flat looks. 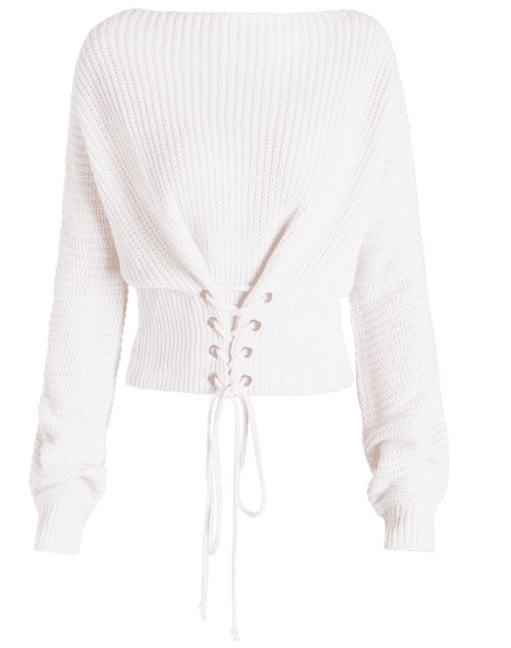 Trendy pieces right now are cropped sweaters, to pair up with high waisted pants or skirts, for the maximum glam and coziness too. Which style would you choose?